Filming of "The Last Shepherd"
The Last Shepherd by Evil Sun Productions is a Hebrew-language indie comedy adventure scifi fantasy film with elements of Jewish mysticism and kabbalah, made in Israel. To summarize, "A geeky programmer and his rebellious co-worker are taken by a mysterious biblical figure on a cross country adventure, trying to stop an ancient evil force, while being chased by government agents." Back in January 2016, I Skyped with actors Uri Lifshitz and Roni Weissman, writer Gai Bosco, and post production manager Dovi Shraga. Then I sat on the interview, waiting for the film to become available in North America. It hasn't happened yet, but I got tired of waiting. Instead, I'm hoping listeners will be proactive in helping to get the film more widely distributed. If this interview piques your interest, please request that your local Jewish film festival or your local Comic Con screen it! Your feedback is appreciated! Please write to bookoflifepodcast@gmail.com or call our voicemail number at 561-206-2473. 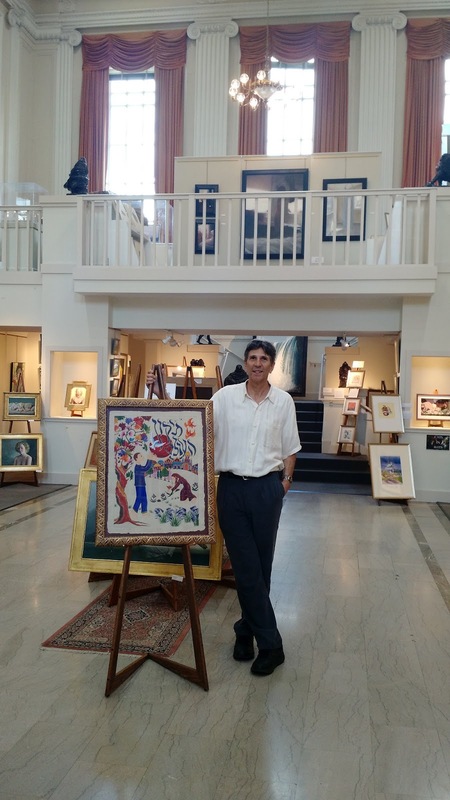 In the picture book The Language of Angels: A Story about the Reinvention of Hebrew, author Rich Michelson tells the true story of how an ancient tongue became a modern one. 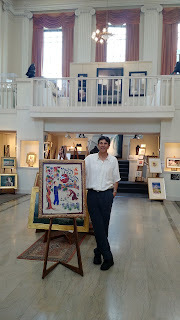 I met with Rich at R. Michelson Galleries in Northampton, Massachusetts, where he displays the art of many illustrators including Karla Gudeon, his partner on Language of Angels. 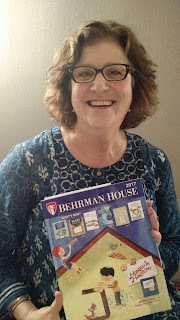 Behrman House has been supporting Jewish education as a bookseller and publisher for almost a century. At the 2017 Association of Jewish Libraries conference in New York City, I met with Vicki Weber to hear all about the history of Behrman House and the many projects in which they are engaged. Become a patron of The Book of Life! 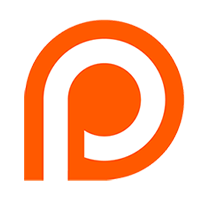 Thank you to our Patreon donors! The views expressed on The Book of Life are those of host Heidi Rabinowitz and her guests, and do not necessarily represent those of Congregation B'nai Israel or the Association of Jewish Libraries.